Clinicminds is the leading practice and patient management software for private healthcare clinics. No more unnecessary administration. With Clinicminds you can focus on what’s important: your patients. Our software is updated continuously and fulfills the highest requirements regarding regulatory compliance, privacy, and security. Clinicminds helps with scheduling appointments efficiently by offering online booking as well as supporting your dairy service. The complete workflow supports registration of treatment records, payments, as well as many more marketing and administrative features. 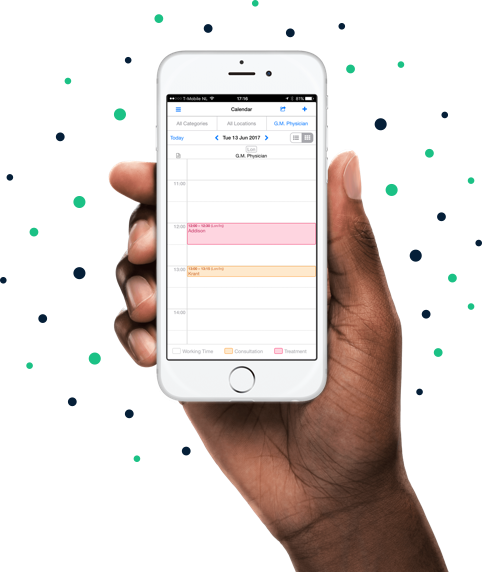 Organize your customer interactions and data in one overview – whether it's client appointment behavior, treatment records, signed forms, revenue, and more. Clinicminds supports the registration of a large variety of treatments provided by private clinics. You can easily set up Clinicminds yourself. Whether you’re switching from paper to digital, or upgrading from your out-dated software, we’ll guide you through the process. Or we can even do the whole setup for you! 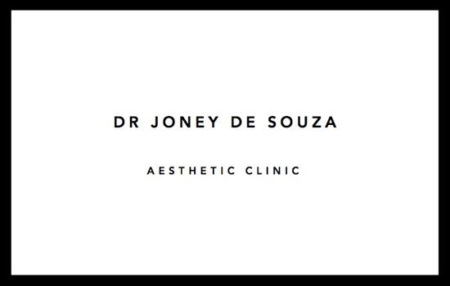 Joney de Souza - Aesthetic Clinic (UK): "After trying a number of different systems in the market, I can say I found the perfect solution for my clinic with Clinicminds. They cover all the steps of our clients’ journey, from booking, sending text reminders, appointment confirmations, consultations to payments. 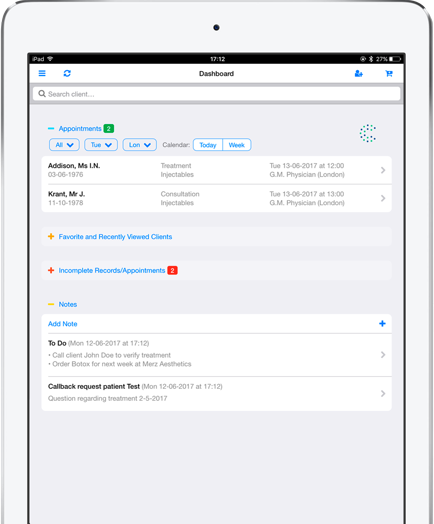 Plus I’m able to easily access all patients’ data from anywhere, at anytime. It’s also comforting to know that no personal patient data is ever recorded on my device, as it goes straight into a Cloud storage service. I would highly recommend Clinicminds anytime." 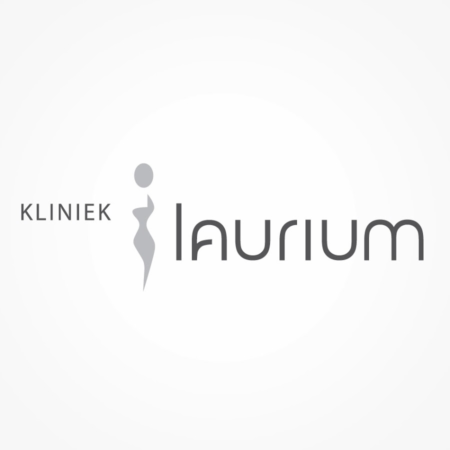 E. Hoogstraten - Laurium Clinic: "Clinicminds is running beautifully. The combination of both an excellent patient administration and a CRM system is really great. You provide the very best support. We are truly amazed at how quick you always respond to all our questions. 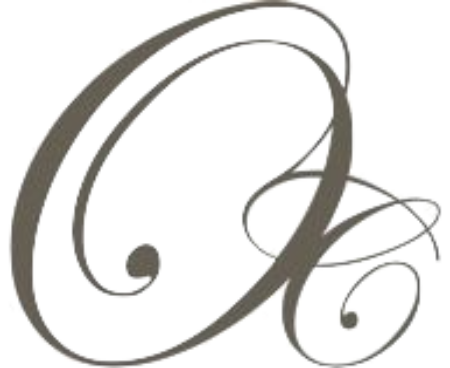 Your service is what every company should strive towards…and you can quote me on that!" Elizabeth de Jong - Velvet Clinics: "The Clinicminds application includes everything we need to manage our clinic properly. It helps our physicians document and evaluate their patients more efficiently and it makes invoicing and scheduling appointments a lot easier for our administrators. Last but not least, because everything is digital we’re now practically a paperless clinic." Dr. Pascale Schools - Aureus Clinic: "Clinicminds has proven to be the best help for the management of my practice. The system keeps track of the financial administration, guides users to comply with regulation, collates treatments into categories, provides an overview of the number and type of treatments and patients, and is absolutely easy to use. It also has a very practical calendar management system. The team’s support is tremendous. They’re very accessible and accurate, even on weekends. I can recommend Clinicminds to everyone." M. Cremer - Cosmetic Clinics: "Our clinic is very happy with this CRM system, and as a clinic manager and business partner, I‘m particularly pleased with the reporting and analysis facilities that Clinicminds has to offer." 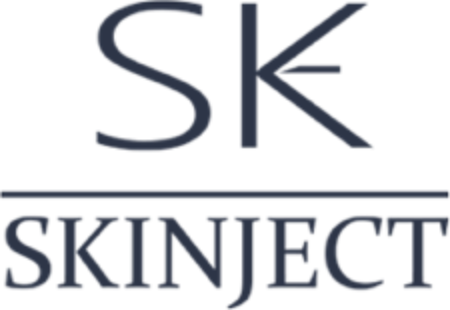 W. Kamphof - Skinject: "Thanks to the electronic patient file application of Clinicminds my record keeping, and therefore my practice, are now optimized. It feels great knowing that everything is well documented and will be easy to review at any time, including the financial administration at the end of the year." Kelly Slawinski - Tinkable (UK): "I would definitely recommend this product. It's a great tool to have. It looks professional and does the job well. It's great to be able to carry a device around, with an app that can do so much, and not have to rely on paperwork. Everything is compact and in one place." Maire Rhatigan - Orchard Cosmetic (UK): "I was a little concerned about buying this product because I thought that making it work for my clinic would be too complex and not worth the additional costs. Within days the entire staff knew how to operate Clinicminds and even though it took a few more days to appreciate all its benefits, we were all able to use it immediately for scheduling, record keeping and accounts management. The Clinicminds support team are the best. Their response time to queries is phenomenal." 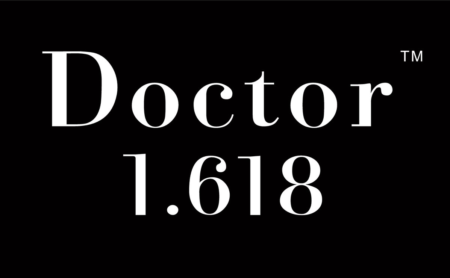 Sebastian Flynn - Doctor 1.618 (Ireland): "Clinicminds has been an excellent product for our clinic. The layout, features and ease of access make it intuitive and simple for anyone to use. Furthermore, the Clinicminds team are professional, punctual and always eager to answer any question you may have, and they do this in a courteous and efficient manner. I would not hesitate to recommend Clinicminds to any prospective company." Schedule a free live demo. We’ll talk you through the software and answer all your questions right on the spot.